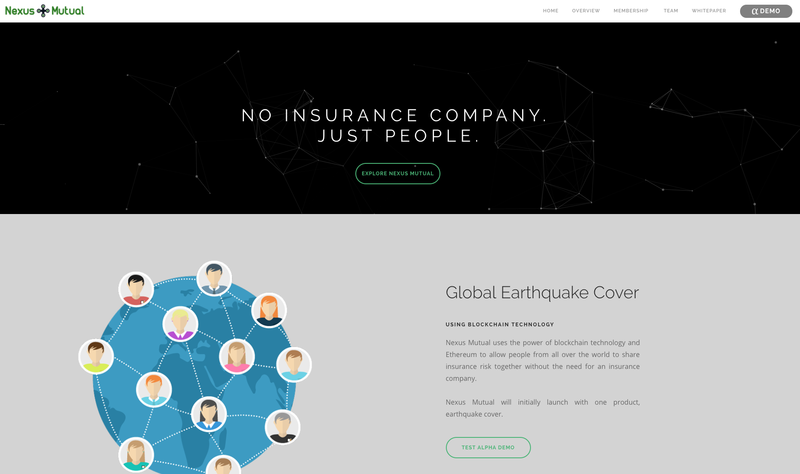 Think: an emerging startup from London, led by Hugh Karp, that plans to build a “P2P mutual insurer on Ethereum” starting with earthquake coverage. 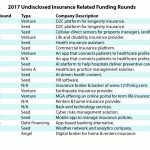 The platform will allow members to share the insurance risk and either approve or deny claims submitted by other members, via a voting process. 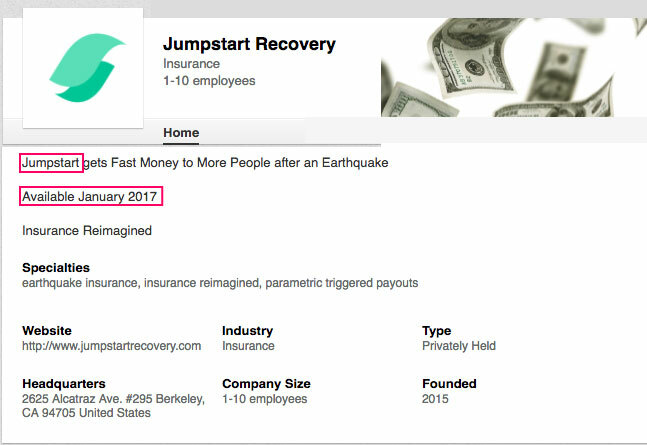 In fact, one of the reasons the startup decided to start with earthquake coverage, is because the nature of the claim doesn’t require specialized knowledge, which blends nicely with its P2P component. 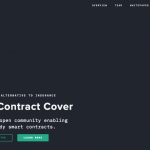 Also, all member decisions will be recorded and enforced by smart contracts on the Ethereum public blockchain. 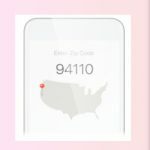 Last, the startup is planning a B2B2C strategy, though its platform is line of business-agnostic and it can sell directly to customers. PS. 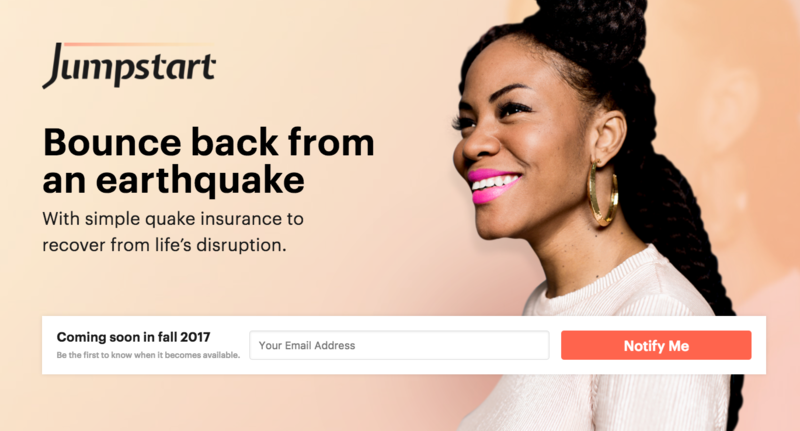 Speaking of emerging startups in the space of earthquake insurance, thinking of Jumpstart Recovery; the CA-based startup that plans to democratize disaster insurance with its “technology-driven, index-based approach” that delivers instant signup, affordable coverage, and automatic payout. In the meantime, it has missed its planned launch date twice. 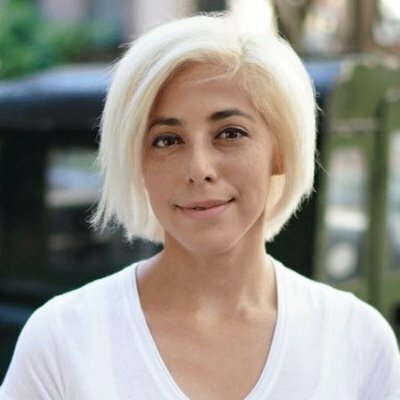 Also, the startup’s Product Marketing Director Juan Jaramillo, and the startup’s Director of Sales and Marketing Shanti Rahm have both left the venture. As the saying goes, life is what happens, while you’re busy making other plans.